Patrícia G. Ferreira is a fellow at the Center for International Governance Innovation (CIGI) and the Law Foundation of Ontario Scholar at the University of Windsor Faculty of Law, where she teaches international environmental law and Canadian environmental law. Previously, she was a postdoctoral fellow with CIGI’s International Law Research Program, researching international climate change law. 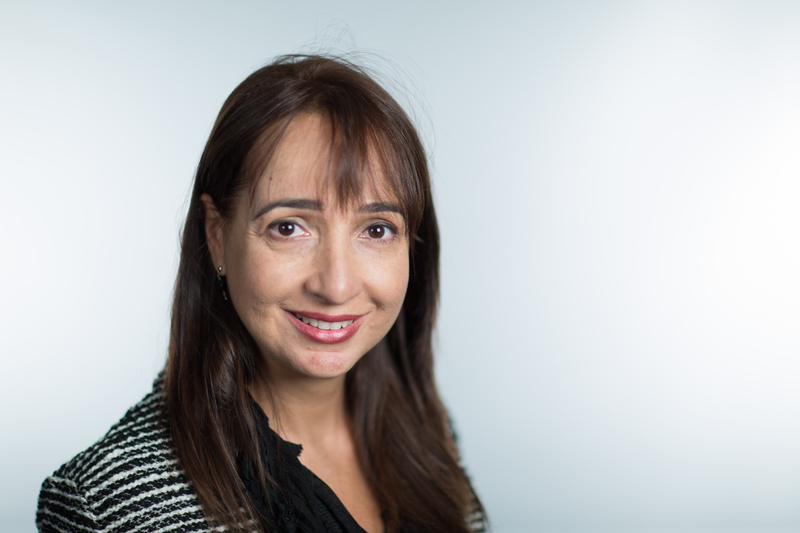 Patrícia specializes in international law and global governance, with a focus on the transnational regulation of environment and natural resources. She is particularly interested in how the rising influence of emerging economies like China, India and Brazil are reshaping transnational law and challenging existing approaches to understand global justice. Previously, Patrícia was the Joaquim Nabuco Chair in Brazilian studies at the Center for Latin American Studies at Stanford University and a visiting scholar at the FGV Law School in Sao Paulo. She holds an S.J.D. in law and development from the University of Toronto, which she earned concurrently with an interdisciplinary doctorate in the dynamics of global change from the Munk School of Global Affairs. She has an LL.B. from the Federal University of Bahia and an LL.M. from the University of Notre Dame. Before earning her doctoral degree, she worked for thirteen years in the fields of human rights, economic justice and international development, in Brazil and in Southern Africa. She is the author of various publications on climate finance, the principle of differentiation in international environmental law and climate justice.